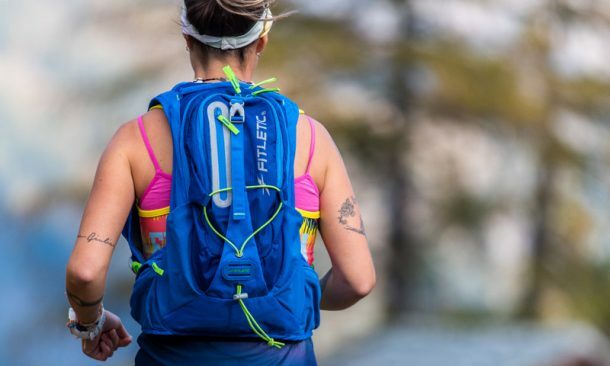 Stay connected and hydrated on the go. 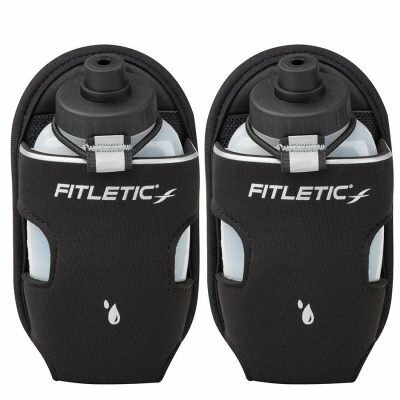 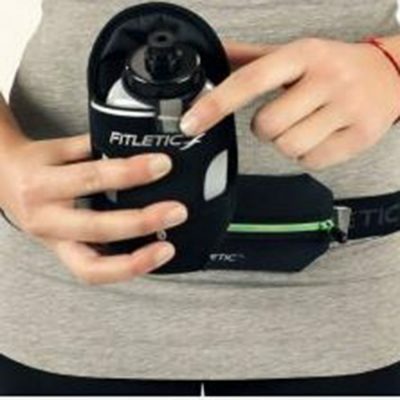 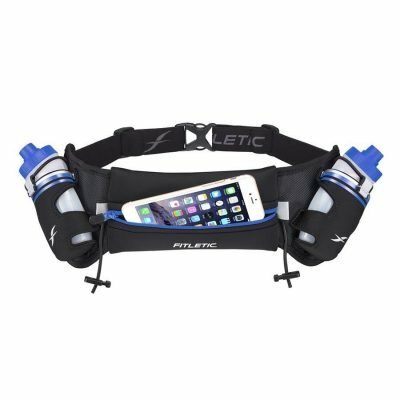 Fitletic perfected the palm-held water bottle by adding a smartphone holder. 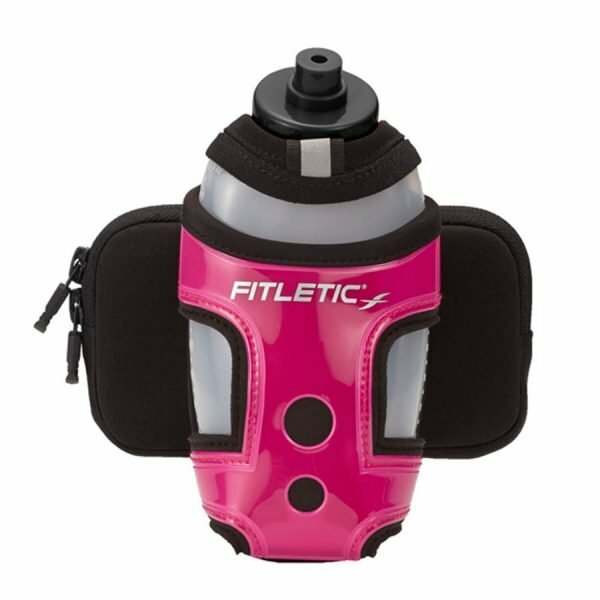 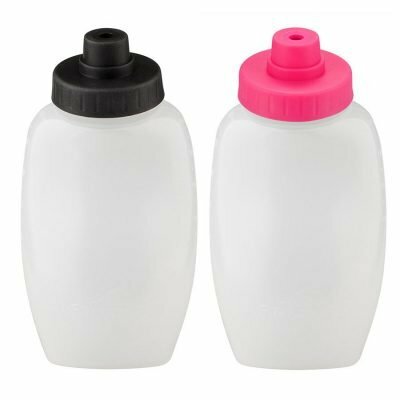 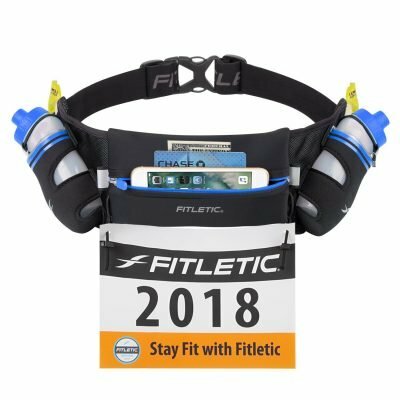 If you want the most comfortable and most functional “hand band” pouch, this bottle holder does it all. 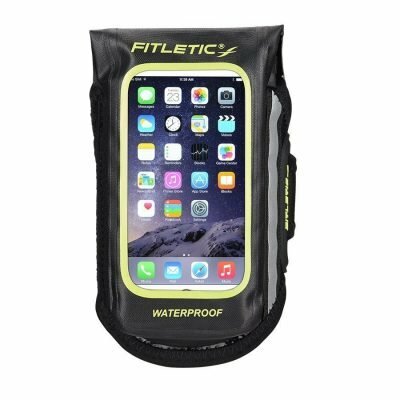 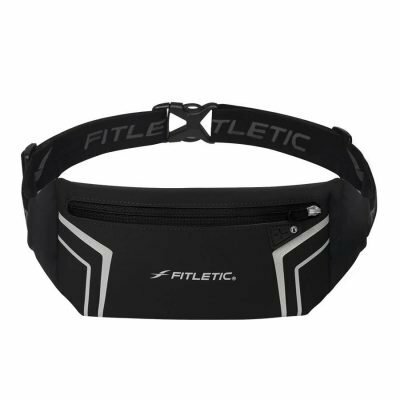 Ideal for running, walking, hiking, and rollerblading. 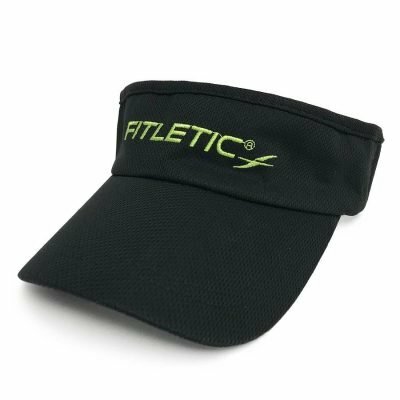 Quick-flow race cap means easy hydration on the fly. 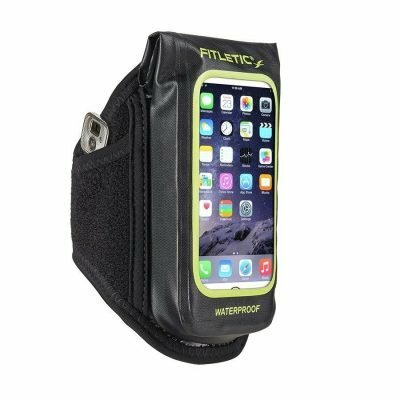 Phone case allows you to listen to your play list while pushing forward. 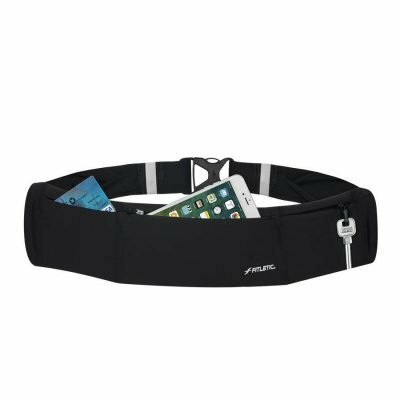 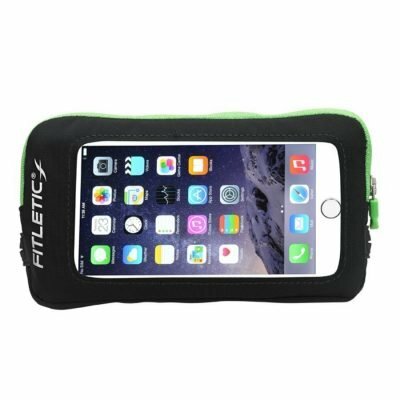 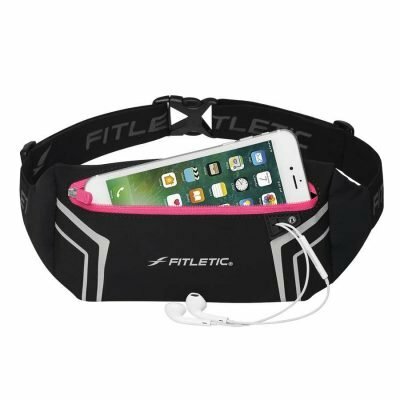 Dual zippers allow you easy access to your phone and interior pocket. 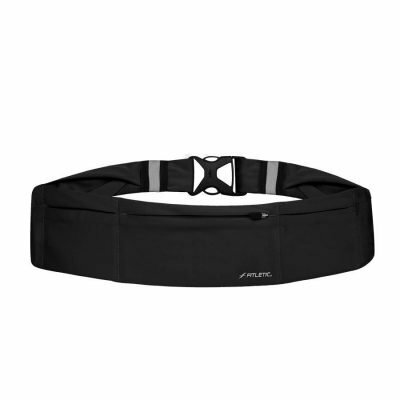 Exclusive design is comfortable and movement-free.